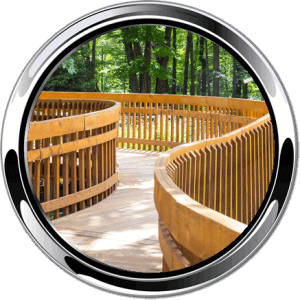 Window Cleaning & Power Washing in Hot Springs, AR | Window Washing Inc. Window Cleaning, Pressure Washing, and MORE in Central Arkansas by Window Washing Inc! Welcome to Window Washing Inc! Welcome to Window Washing Inc! 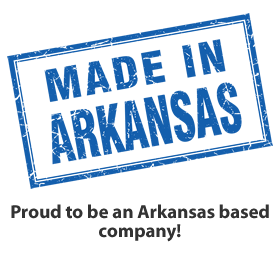 We’re proud to be the #1 choice for window washing services in Hot Springs, Arkansas! We’ve been operating in the area for years, providing professional, timely, and expert window cleaning to Hot Springs Residents. We use advanced technology such as water-fed pole cleaning and powerful detergents to eliminate grime and dirt from your windows – leaving you with a beautiful, streak-free shine! Our top focus is customer satisfaction. That’s why we’re in business! When our customers are happy, we’re happy. And if you ever have a problem with our services, we pledge to make it right! So if you need professional window cleaning services in Hot Springs, AR, look no further than Window Washing, Inc. Contact us online, or by phone at (501) 282-4746! Want to learn more about our services and our approach to business? Read on! 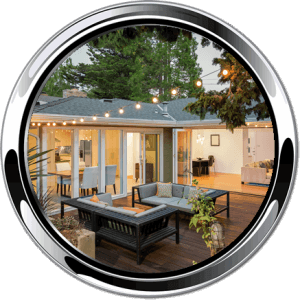 Why Choose Window Washing Inc? 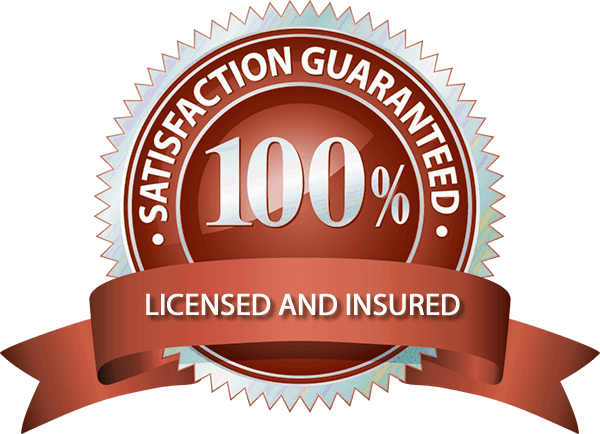 Fully Insured – We carry a comprehensive liability and workman’s compensation insurance package. When we’re working on your home, you don’t have to be worried about liability – unlike with some other, cut-rate window cleaning services. This gives you valuable peace of mind! Professional, Timely, And Friendly Service – We believe in putting our customers first, no matter what. That’s why we always offer friendly and professional service, and we always make our cleaning appointments on-time! 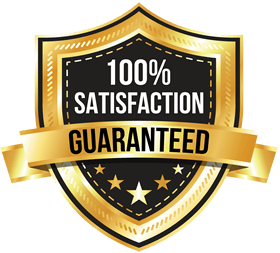 You trust us to clean your home – so we return that trust by providing the very best window cleaning services possible. Commercial-Grade Equipment – We use advanced water-fed pole cleaning technology to clean your windows, and industrial-grade power washers to clean your home, driveway, and any other surface that requires attention. With these powerful tools, we can provide better service than anyone else in the region! We specialize in cleaning both residential and commercial windows. We use either traditional, squeegee-based techniques, or pure water-fed pole cleaning tools, depending on your preferences and individual needs. 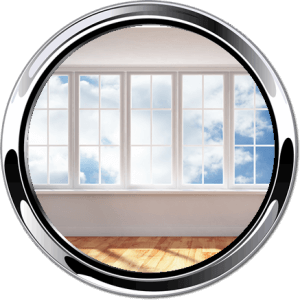 Our specialized window technicians will deliver a streak-free shine that will last – guaranteed! We also clean interior windows. While cleaning the interior of your windows, we take special care to avoid dirtying your home or business throughout the entire process. We use minimal amounts of cleaning solution and wrap up our boots – ensuring that we leave your property just like we found it! And other materials that may be damaged by the high pressure of a traditional power washer. 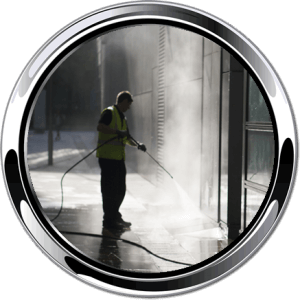 Whether you require soft washing or power washing, get in touch with us now – and see how we can restore your home or business! House washing is the best way to preserve and maintain your home, and prevent your paint or siding from being stained by dirt, mildew, mold, or algae. Over time, the exterior of your home will naturally become dirty, and removing this dirt is critical for preserving the underlying material, and maintaining curb appeal. Using gentle soft-washing techniques, we can scrub away tough dirt, grime, stains, and even algae. After we’re done with your house washing project, your home will look brand-new – guaranteed! Contact us today to learn more about our rates, and for a free estimate!